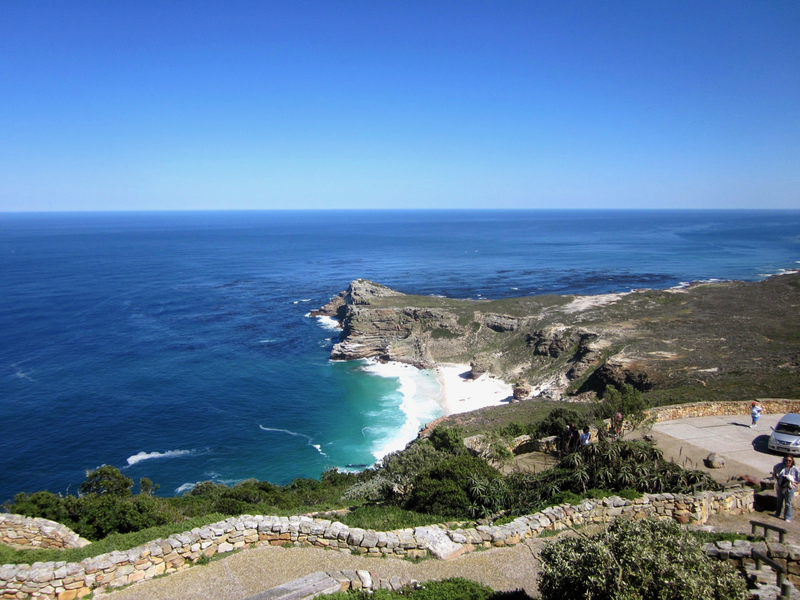 Cape Town extends all the way down to Cape Point………..the only way to truly understand her layout and her beauty is to do the a scenic drive along the coast….either on your own or on a peninsula tour. Table Mountain lies majestically as the backdrop to the city of Cape Town. What few people realize is that she is simply the front of a mountain range that continues right down the peninsula and ends at Cape Point. 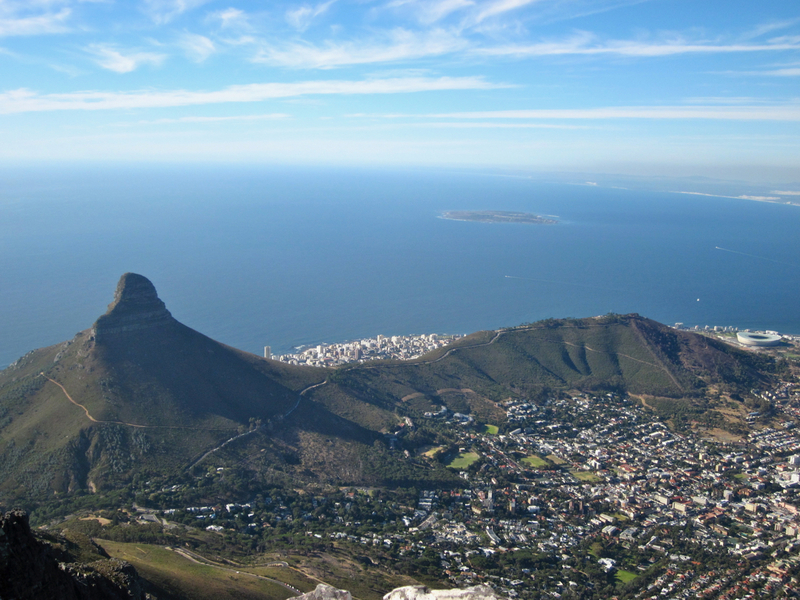 The city of Cape Town’s suburbs lie nestled below this mountain range. 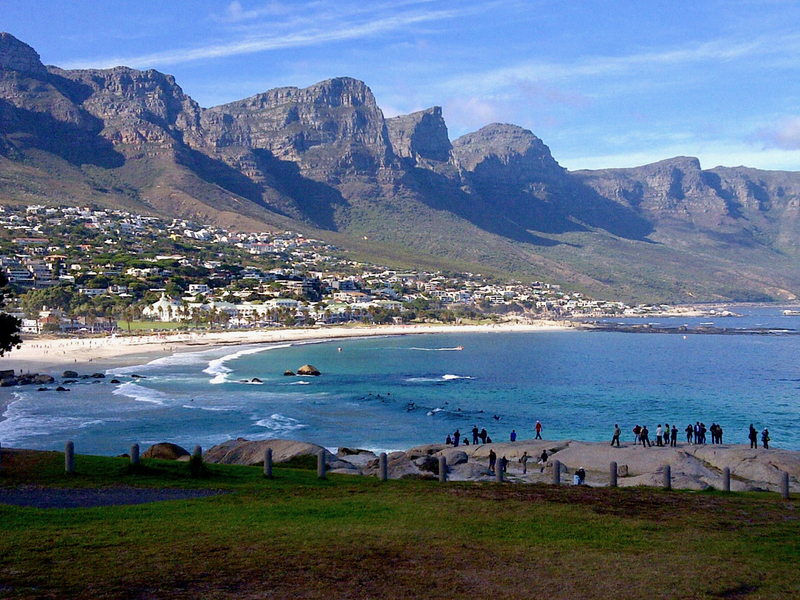 In order to fully understand the layout of Cape Town and to enjoy her beauty, a trip to Cape Town would not be complete without driving around the Table Mountain Mountain range. What differentiates us from other large cities in the world is that we are surrounded by nature and nature reserves. One is either looking at mountains or sea from nearly every place that you visit. While many tours try and jam as many activities into this day as possible – we prefer to offer a relaxed ramble around the peninsula that allows you to have a good amount of time at each of the highlights en route. We are also strong beleivers in enjoying a great lunch in each region that one visits in the Cape! And lunch takes time! We start the day rambling along the coastline past many of Cape Town’s most beautiful villages Camps Bay, Llundudno and Hout Bay……as well as the nature reserves that separate them. 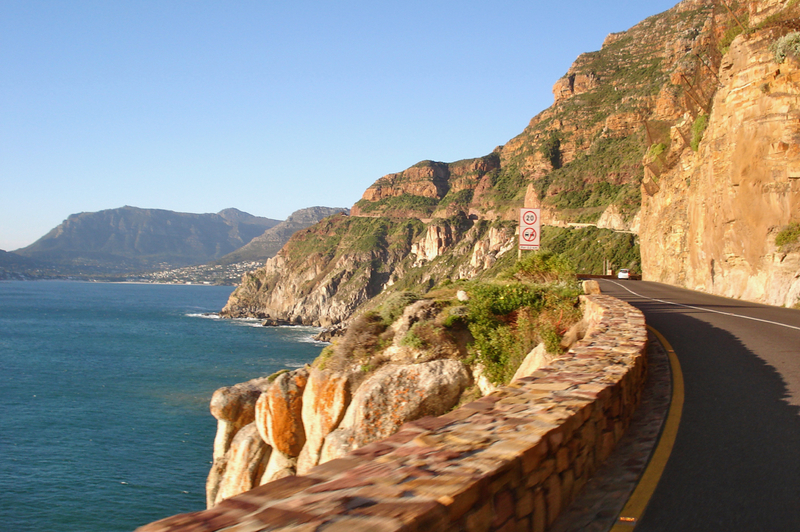 From Hout Bay we head on to one of the world’s most scenic drives – Chapman’s Peak Drive. This road was constructed between 1915 and 1922 with the aim to create the “Most scenic drive in the World” in order to attract more tourists to the Cape. It was seen as a civil engineering masterpiece of its time. We stop to enjoy the view here and to take some photographs. A drive along the paroramic Chapman’s Peak Drive along the cliffs. This is rated as one of the most beautiful drives in the world! Our next stop is for a quick take away coffee from a micro coffee roaster in Noordhoek or a freshly pressed juice from Faith Juices. Both are in small huts in the Noordhoek Village – quirky and aritsanal! We keep meandering on to the end of the peninsula for a visit to the famous Cape of Good Hope and Cape Point. 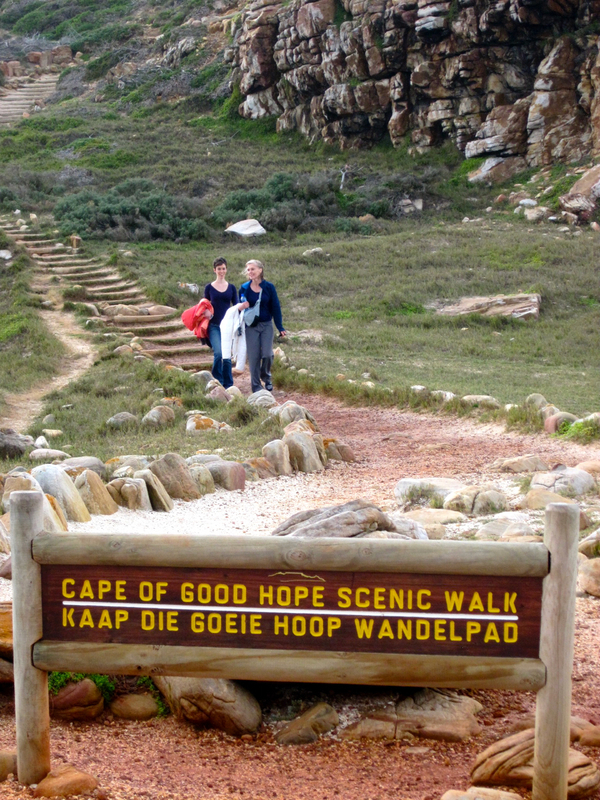 Here we stop at Cape Point to enjoy either a short or a medium distance hike. The options here are a walk to the old lighthouse or slightly longer walk that includes the lighthouse and a walk through to the Cape of Good Hope. 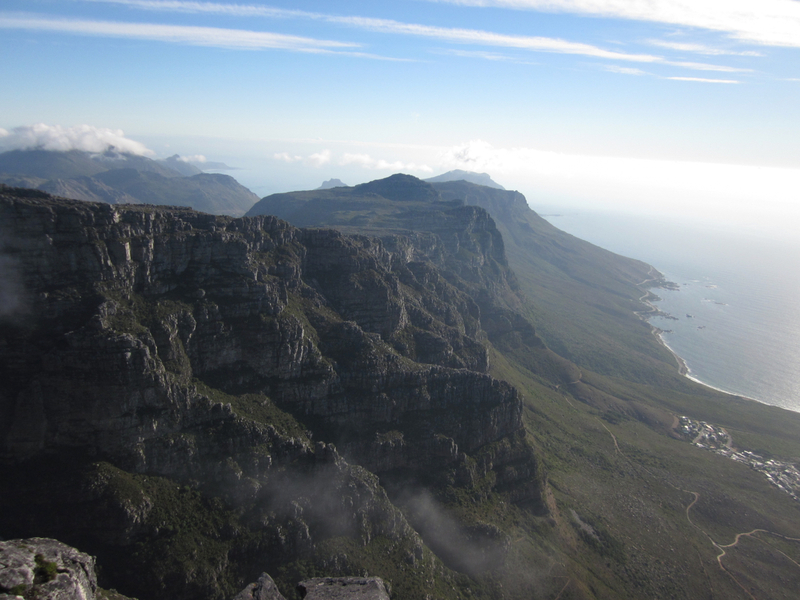 For those that prefer not to hike – there is a funicular that can be caught to the top point at Cape Point for the view. The scenic walk up to the lighthouse at Cape Point. This view looks down to The Cape of Good Hope which is jutting out into the sea below. You then either drive or walk down to the famous Cape of Good Hope. This is the most South Westerly point in Africa. The Portuguese explorer Bartholomew Diaz first discovered it while looking for a way to get to the East – he may not have made it all the way there – but finally the Portuguese knew that there was a turning point and as such there was hope that the route would be discovered. Nine years later the famous Vasco da Gama would pass the point and manage to get all the way through to the East. This opened up the Spice Routes for the Europeans and very soon there was shipping traffic passing the Cape on a regular basis. 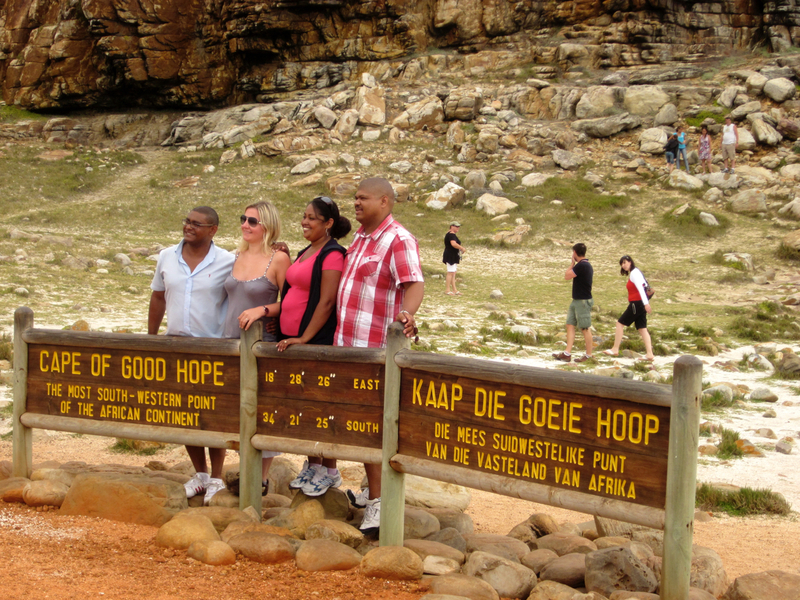 A must have – the Kodak Photo opportunity showing that you have made it to the famous Cape of Good Hope! Next is a visit to the penguin colony at Boulders. Penguins are only found in the Southern hemisphere, and as such it is a treat for those from the North to be able to see them outside of an aquarium. 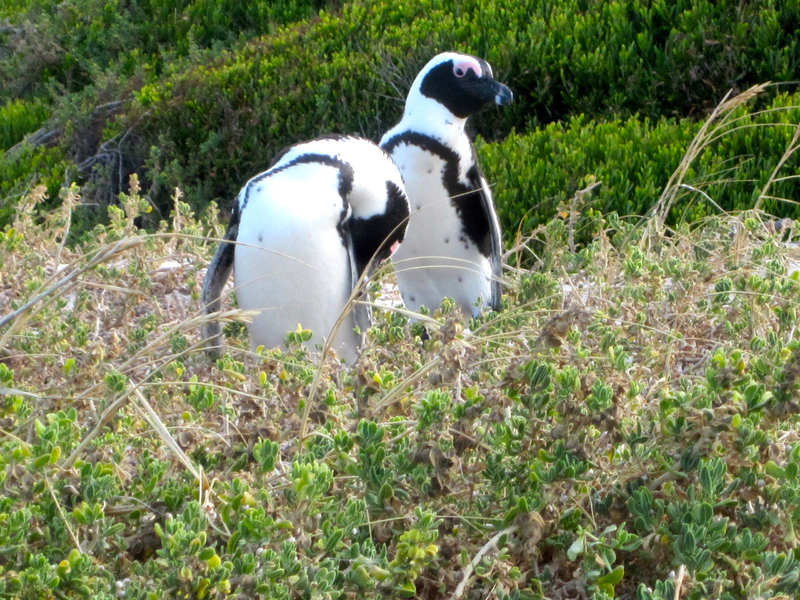 The African penguin’s natural habitat is to live on islands off the West Coast of South Africa. However, many of the penguins natural habitats have been disturbed by man over the years. 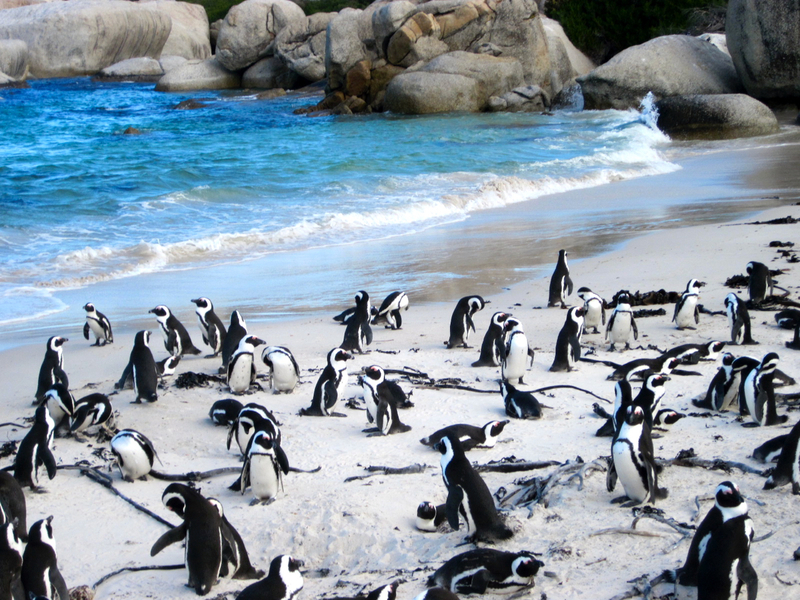 As such in the 1980’s a couple of penguins decided to relocate to one of Cape Town’s favourite beaches – Boulders beach – they must have liked what they saw as they then got busy breeding. Today there are over 3000 penguins living at Boulders. The beach is now only open to penguins and is closed to sun tanners! There are however viewing platforms that will allow you to get up close to the penguins. All keep meandering along the coast and we continue to do so from the penguins – we pass through the historic Simons Town, which is the oldest town on the peninsula and is home to the South African Navy. 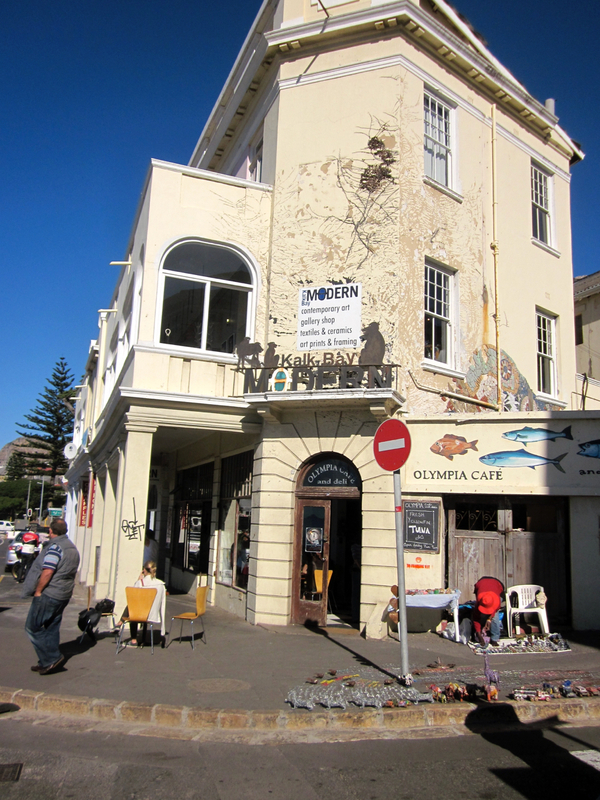 Harbour House – this is our recommended option for the peninsula tour for first time visitors. Picture that it is perched on the second floor above the harbour and has glass from floor to ceiling to maximize views. The tables are set with white table cloths and the fish is the freshest in Cape Town. This is the perfect spot to relax and open a few bottles of wine and enjoy a seafood feast for the rest of the afternoon. This is a very special place and we would highly recommend it. Olympia Cafe – this spot is one of my favorite restaurants in the world. It does not have the views of Harbour House – it is in the quaint village. It is not posh. It is eclectic and slightly shabby looking. It is a an eccentric hole in the wall………..but oh boy is the food good! It is all about freshness and flavour and has lots of character. The fish arrives from the harbour flapping and one sees it coming in……..and then you see them writing it up on the lunch menu. The food is simple, not fancy. They possibly have one of the most delicious tuna dishes and seafood pastas available in the Cape. For this one – you cannot book – you simply have to turn up and hope and pray for a table. It is however worth the wait for the hardened foodies among us. 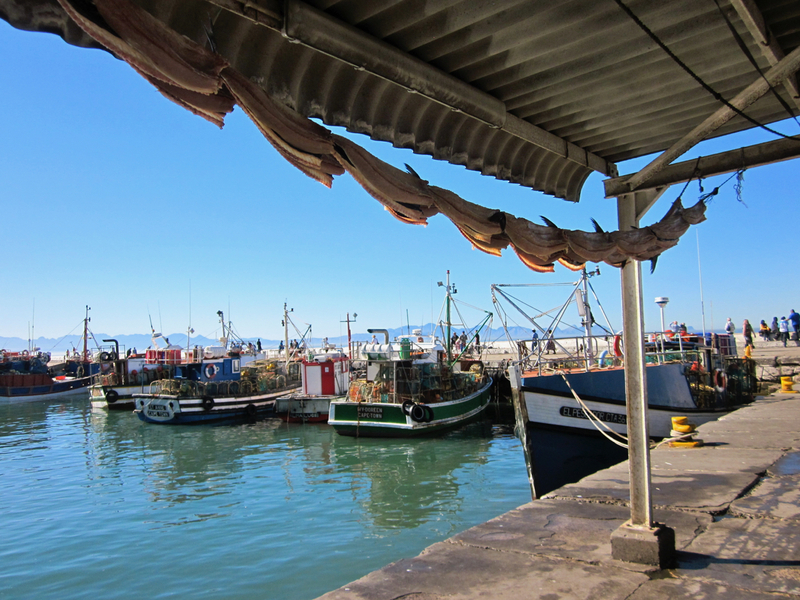 Fish & Chips in the Kalk Bay Harbour or the Simons Town Harbour – naturally the best fish & chips are found along the coast – so if you love old fashioned battered fish with good old chunky British style chips – then let us know and we can stop along the way! 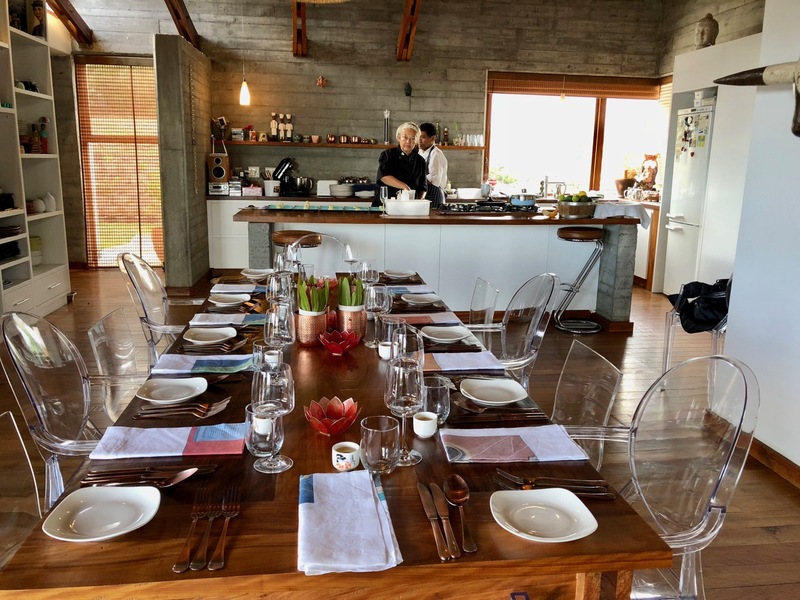 The Foodbarn – This is a fine dining establishment owned by one of South Africa’s top Chefs – Frank Dangereaux and his business partner Pete De Bruin. Here they have created a relaxed environment in an old barn. 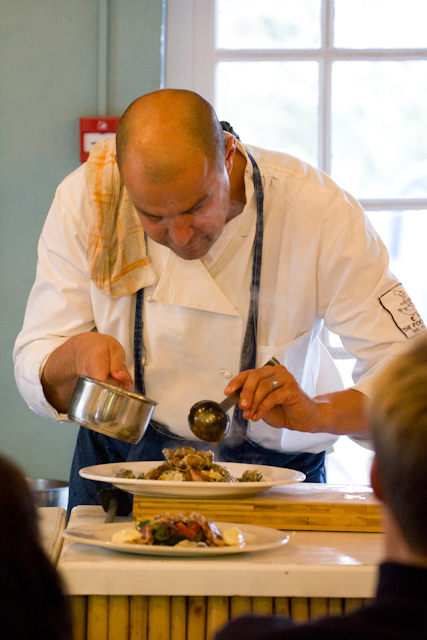 Their food is fantastic, the service is professional and relaxed and is a great spot to do some great food and wine pairing for the afternoon. Note that after lunch we meander back along the coast to the city. Kirstenbosch Botanical Gardens – we feel that this is best done on a separate day at a leisurely pace. If slipped in here the visit is short and feels like an injustice to one of the most beautiful gardens in Africa. The Seal Boat in Hout Bay which is a short trip into the harbour to see the seals. The view from the Harbour is great too. This activity is good to include if one has kids on the tour. The Cape for kids and families!